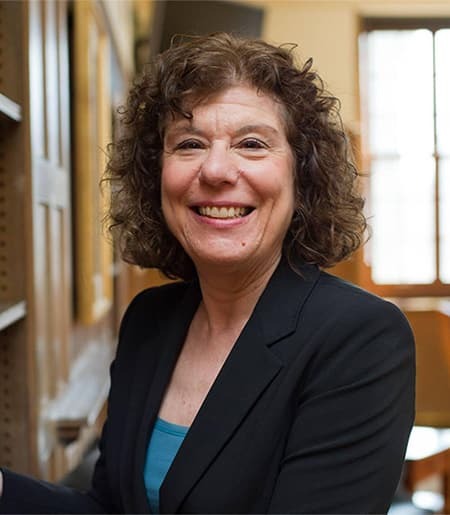 Francis Perkins Professor of Industrial and Labor Relations and Professor of Economics, Francine Blau was interviewed by Cornell’s Maurice and Hinda Neufeld Founders Professor of Industrial and Labor Relations and Professor of American Studies, Nick Salvatore, for the The Legacy of Cornell Faculty and Staff series on eCommons, Cornell’s Digital Repository, on April 7th, 2017. Blau was career oriented from an early age. She attended the Cornell's ILR School as an undergraduate in 1963 and soon after completed her Ph.D. in Economics at Harvard University. Francine D. Blau & Lawrence M. Kahn, 2017. "The Gender Wage Gap: Extent, Trends, and Explanations," Journal of Economic Literature, vol 55(3), pages 789-865. To watch the full interview with Francine Blau and Nick Salvatore click here.